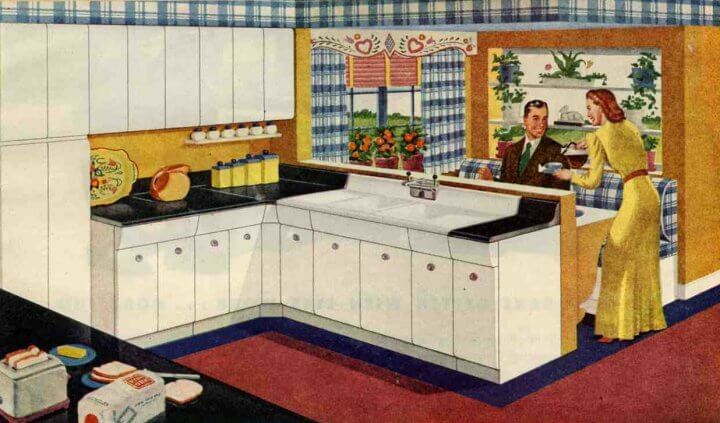 What would be the approximate value of these cabinets in today’s market? I have a large kitchen that belonged to my grandparents and want to sell the American Kitchen cabinets from the late 1940’s. How do I repair a drawer runner. The drawer has a hard time going in and out.